It is no accident that the sole focus of my counseling practice is teens and young adults. During my teen years, circumstances in my life where sometimes challenging, and several big life events affected me deeply. We are each touched by life circumstances that our outside of our control, particularly young people. In those times, it is a great help to have support. How do we heal, regain confidence, tap into our strengths, and live life more fully. Central to our work together is my sincere respect for who you and your child are and the desire for change. We utilize tools, perspectives and opportunities to work through the challenges you are experiencing in a non-judgmental space. I came to the counseling profession over 15 years ago, after many years as a professional orchestra musician (percussion), music educator and conductor. I continue to perform professionally with the Oregon Ballet and Portland Opera. I have always appreciated working with young people, and hundreds of college students came through my classrooms at Portland State University, Lewis and Clark College, Pacific University, George Fox University and the University of Oregon. I continue to work in music education, conducting the 100-member Metropolitan Youth Symphony Concert Orchestra. 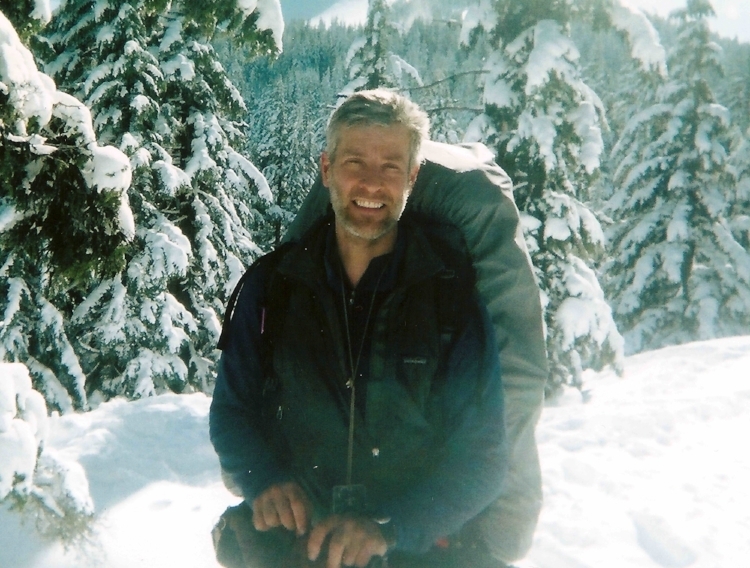 I began my counseling career as a wilderness therapist for Catherine Freer Wilderness Therapy Programs in Oregon. I was drawn to the honest experience of living and working as a "family" in the beauty of the natural world, while supporting teens doing the hard work of healing and growing emotionally. I continue to support young people and families transitioning home from wilderness or residential treatment. I am the grateful parent of two young men of college age, who have taught me a great deal about parenting, being a teen and navigating life as a young person. Jeff is a Licensed Professional Counselor (LPC, #C4147) and Certified Drug and Alcohol Counselor II (CADC-II, #09-06-61) in Oregon, and a National Certified Counselor (NCC, #349721). He holds a Masters Degree in Counseling Psychology from Prescott College (Prescott, AZ), a second Masters degree in Music Performance from the Juilliard School (New York, NY), and pursued doctoral studies in music at the University of Oregon (Eugene, OR). He has received additional advanced training in EMDR and the treatment of trauma, working with adolescents, working with families, parent coaching, and the incorporation of mindfulness practice and meditation in psychotherapy. In addition to his private counseling practice, Jeff is a parent coach and family therapist with Second Nature 360.